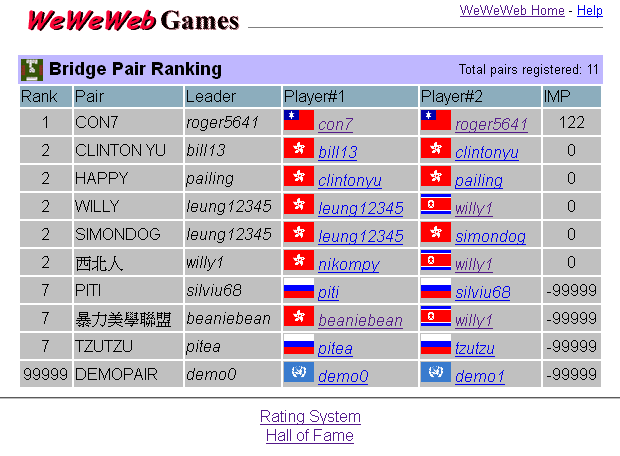 I play with a partner and notice there is a table ranking registered pairs. How do I register a bridge pair? In order to register a Bridge Pair, you must use the Generic Client. 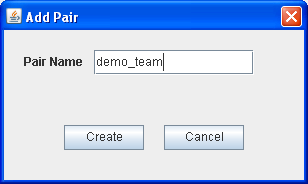 The Generic Client is Java program which you must have the Java Runtime installed on your PC/Mac/Linux desktop to run it. In the online section, select the line "Recommend to use Web Start". Note that you cannot start the program if your desktop does not have Java installed. Step 1: Right click your name on player list, the user's shortcut menu will be popped up. 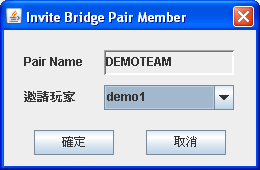 Step 2: Select the Bridge Profile > Pair Tab. Step 3: Add a new pair. Step 4: Invite some one to join your pair. 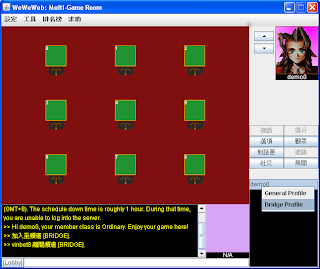 (The invited player must be online and in the same room). Step 5: The invitee must accept the invitation so as to form a pair. 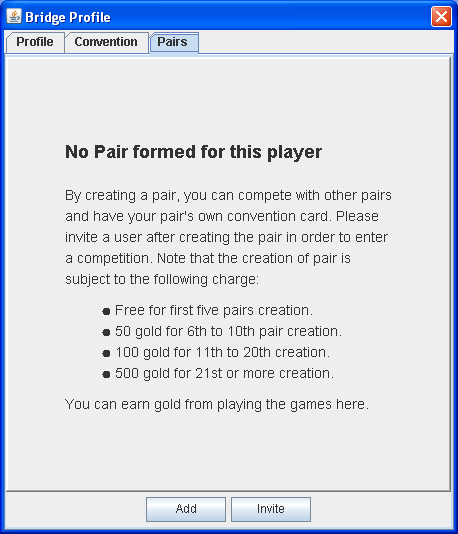 After the registration process, all the pair's game will be ranked. 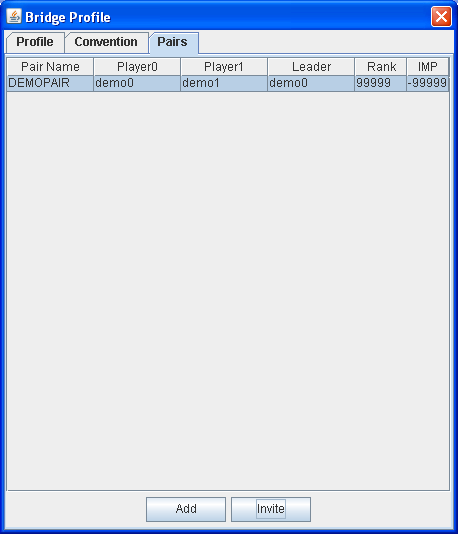 Note that rank 99999 means never been ranked and IMP -99999 means the pair has never played a game. Can you advise me on setting up the security settings. When I click on "recommend to use web start" I get an error msg "Your security settings have blocked an untrusted application from running"
I've entered www.weweweb.net as a trusted site on the security settings option in my IE browser but it doesn't seem to make any difference. The Firebox should ask u to run the Java plugin or not, you can select "Ask to Activate". In case you have previously selected "Never Activate", just go to the Tools menu > Add-ons > Plugins and set back the Java's related plugins (two there) to "Ask to Activate" or "Always Activate"